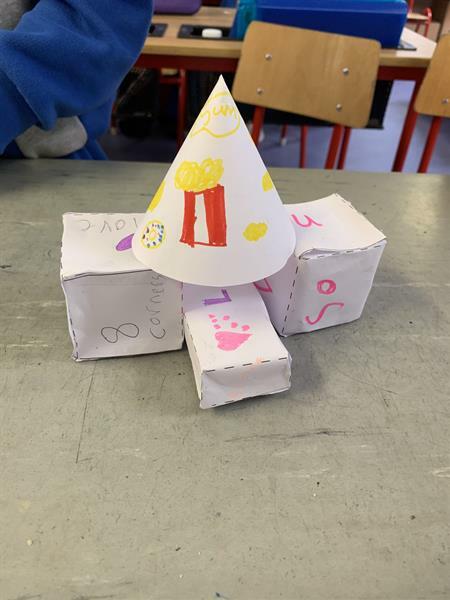 Having Fun with 3D Shapes ! 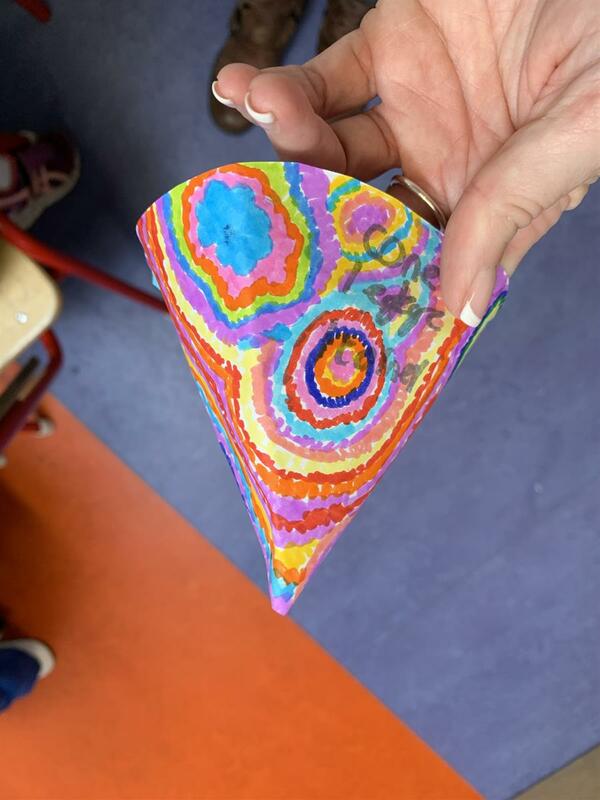 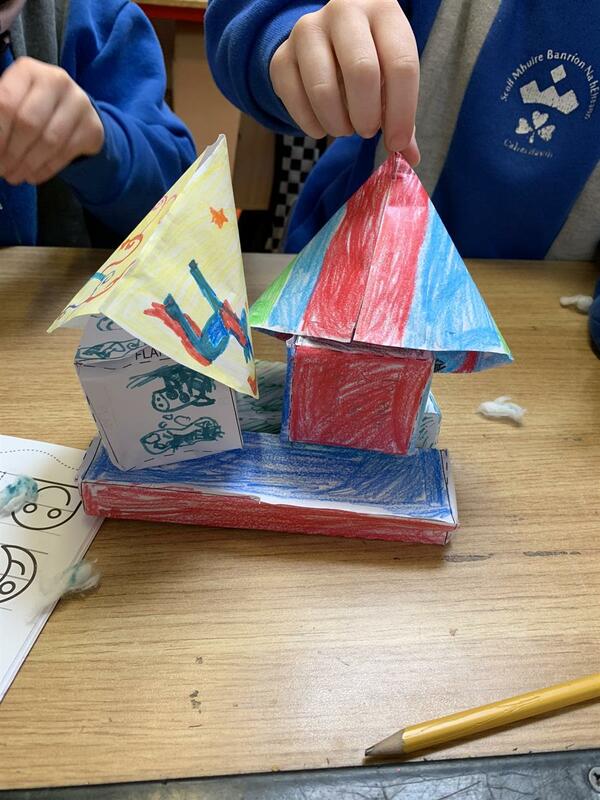 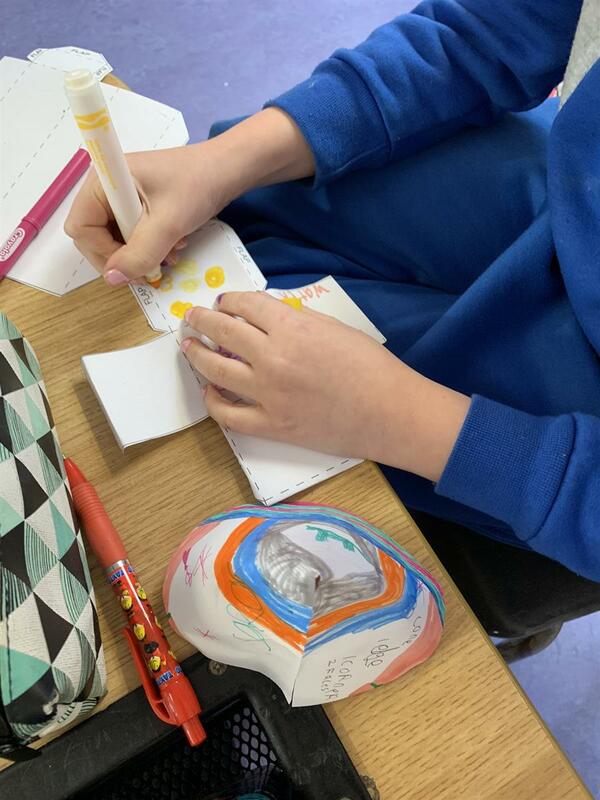 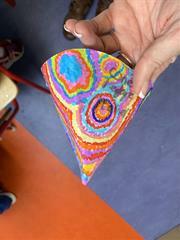 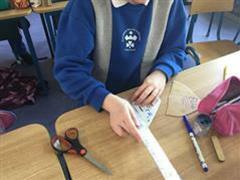 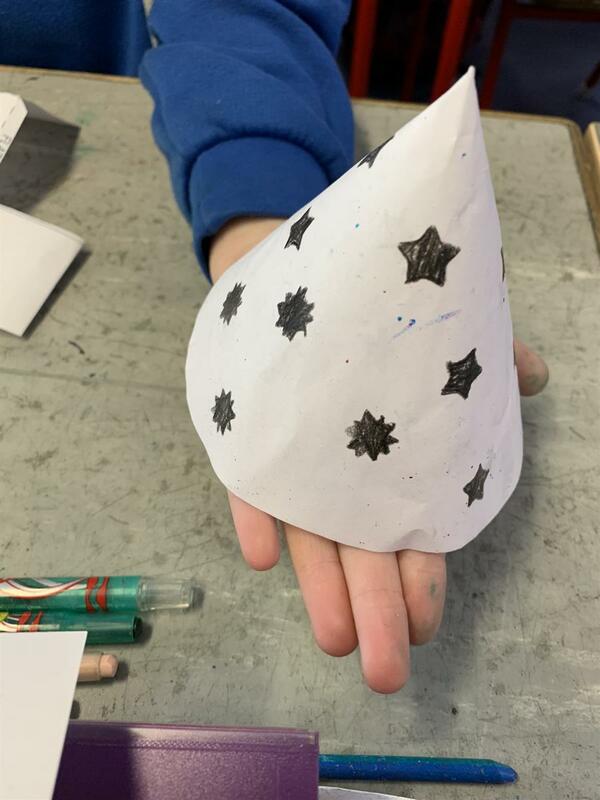 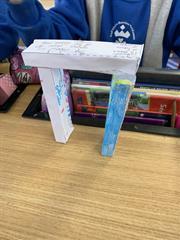 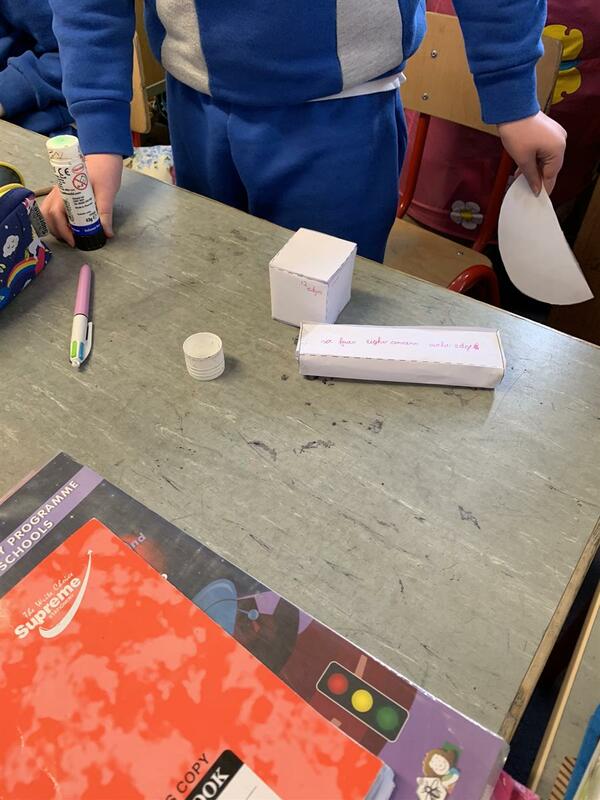 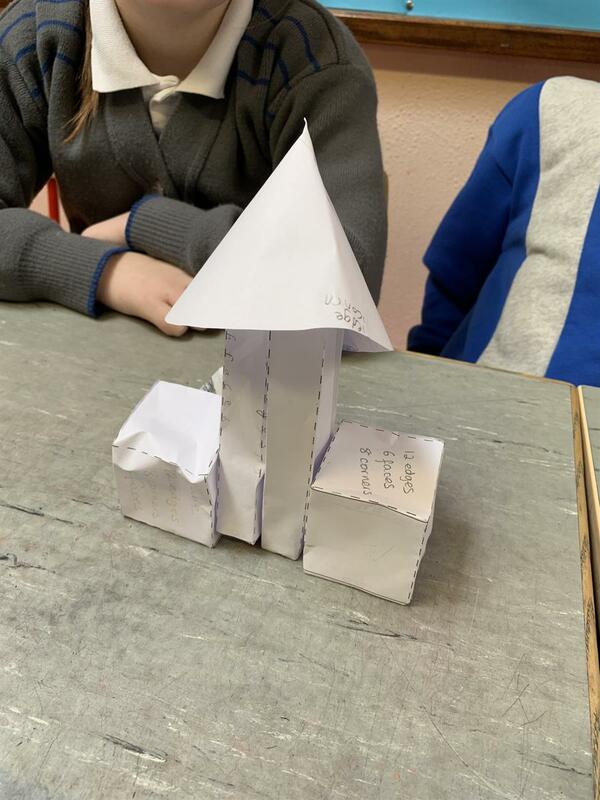 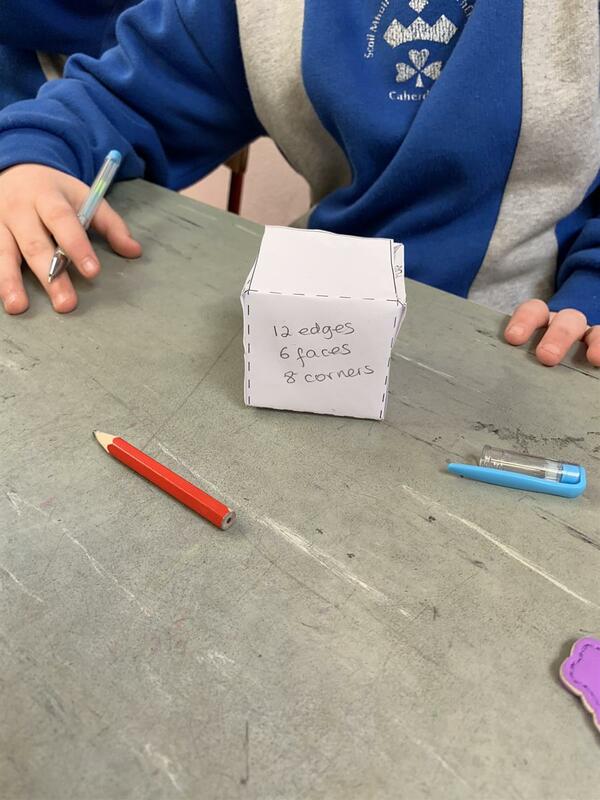 The girls in Ms Mc Grath's 2nd Class have been busy constructing 3D Shapes! They actively learnt all about 3D Shapes and their faces,corners and edges. 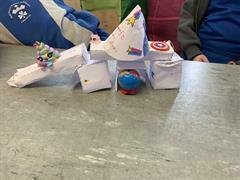 They had great fun creating 3D Castles from their shapes!